Order time is 3-6 weeks. Perfectly preppy, this classic Oval Monogram Pendant is available in three sizes with a block or script monogram in any of our endless acrylic colors. 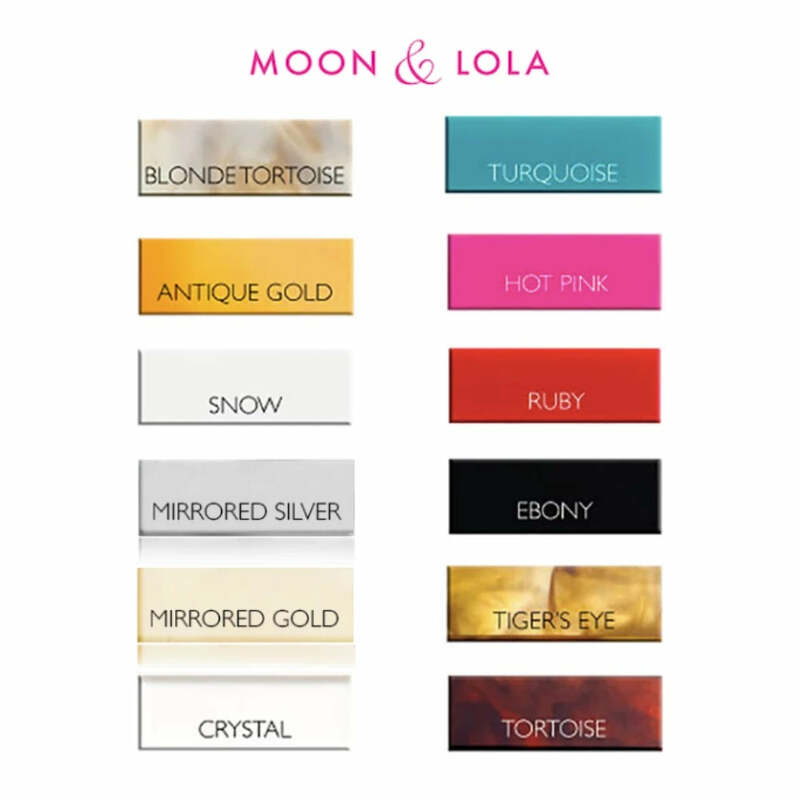 Choose between a gold or silver rub to make your monogram really pop! Chain and metal accents will be chosen to match the rub color chosen. Pendants measure: Medium (25x18mm), Large (30x18mm), Extra Large (40x 30mm). Medium and Large pendants include a 16-19" adjustable chain. XLarge pendant includes 30" chain. Please note that all Monogram Jewelry is custom ordered exactly as entered. 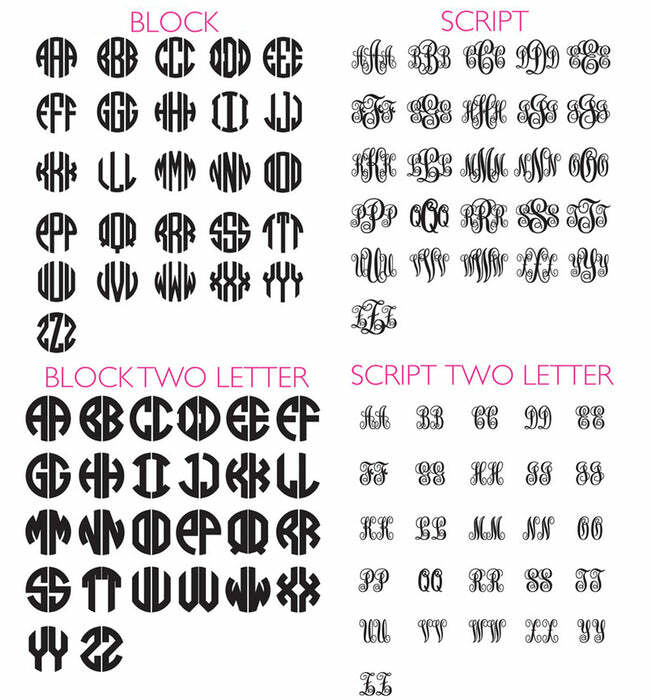 For Traditional Monograms, please enter initials as FIRST - LAST - MIDDLE/MAIDEN.